Patrick King Horsemanship has teamed up with the Nokota Horse Preservation Ranch for an equine experience like no other! An incredible opportunity to experience the land, people, and history that shaped an incredible breed: the Nokota. A unique chance to discover and explore the behavior, language, and magic of untouched herds spanning over 1200 acres of historical and spiritually rich land. First encounters. First touches. Gentling and initial training. 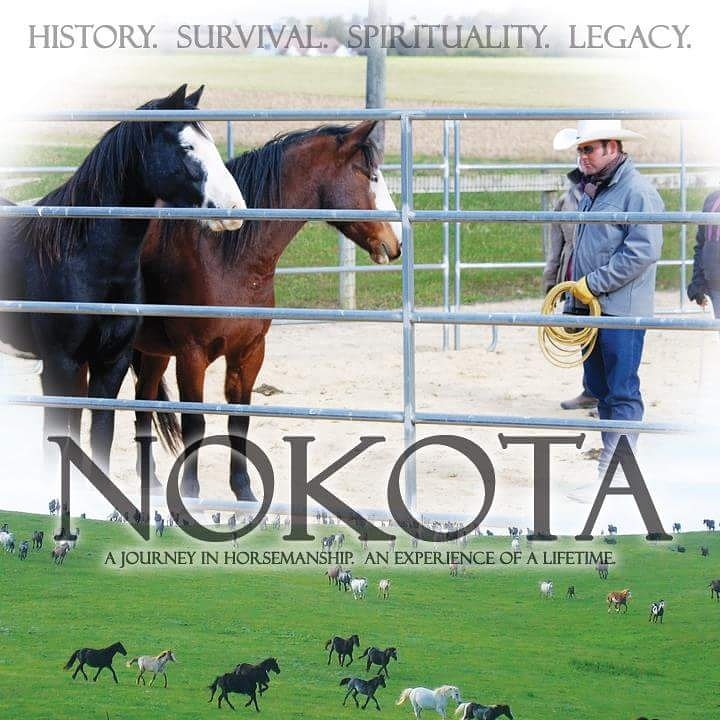 Experience the NOKOTA HORSE in a situation like no other! June 22-26, 2017 in Linton, North Dakota.